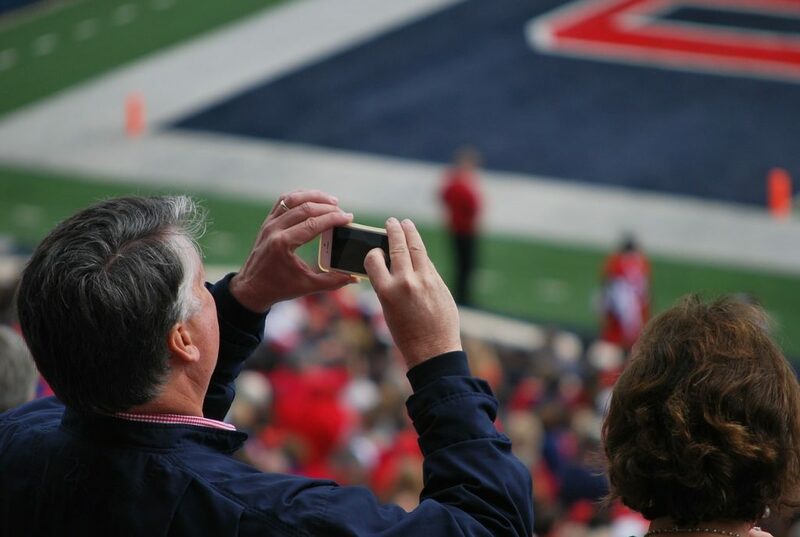 A vast majority of news directors at local, American television stations view user generated content (UGC) favourably, write Rita Colistra and Eva Buchman, both of University of West Virginia, with Kevin Duvall, an independent scholar. The authors surveyed a total of 59 news directors over their thoughts on UGC and their stations’ UGC policies. Most respondents thought UGC to be especially helpful and sent with good intentions. In fact, all six surveyed quality-dimension (e.g. unhelpful/helpful) received positive value averages on a five-point Likert scale. Unsurprisingly, unprofessional/professional received the lowest average score (2.92 points) – still being evaluated more “professional” than “unprofessional”. Considering the beaming evaluations it is no surprise that majority of the investigated stations (89.5 per cent) actively encourage their viewers to send in UGC. Despite this prevalence, most stations (69 per cent) do not have formal guidelines for UGC use, the authors discovered. The article “User-Generated Content and Television News Stations” was published by the journal Electronic News. It is available online (abstract free). Picture: Untitled by Greyerbaby, licence CC0 1.0.